Since its colonization in 1598, Mauritius has lost many of its endemic plants. Some students might remember the History lessons, in standard 4, about the Dutch cutting down ebony trees and exporting them to Holland to make furniture. At that time, most of us were oblivious to the importance of these endemic plants. As Mauritius progressed,our endemic forests regressed. However, it’s never too late to improve the situation. You can make a difference now by joining our ‘One Endemic Plant Per Family’ campaign. The aim of our campaign is to preserve our endemic plants, sensitize the general public on the importance of endemic trees and demonstrate that simple actions by ordinary citizens can change the future. Endemic plants form part of the cultural heritage of Mauritius and protecting these plants is synonymous to preserving our heritage, whose loss is irreversible. Planting endemic plants does not only make our property or community nicer but it also reduces our carbon footprint. 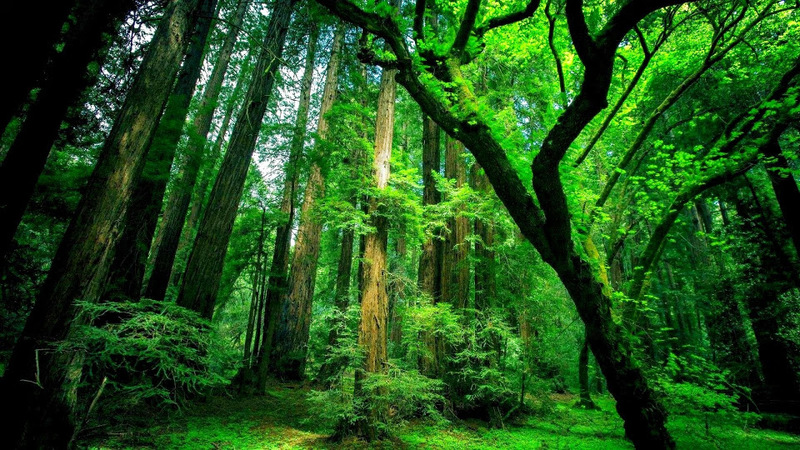 To a large extent, trees eat carbon dioxide. When you plant trees, you are directly cleaning the air. Studies show that as a tree matures, it can consume 48 pounds of carbon dioxide per year as it turns that CO2 into parts of itself. It also releases enough oxygen to supply your needs for two years. These two effects help to give the earth a healthier climate. Mauritius has one of the richest floras in the world. From the imposing Ebony tree to the magnificent Bois de Mapou, Mauritius is land to a plethora of endemic plants which we must at any cost preserve. ELI Africa’s Endemic Forest, found at Plaine des Roches, is home to more than 700 endemic plants. Bois Judas, Bois Chandelle, Daniella vert are some of the endemic plants you will find upon visiting our Endemic Forest. If you want to form part of the amazing experience of building the future of your country, of our country, join our movement!